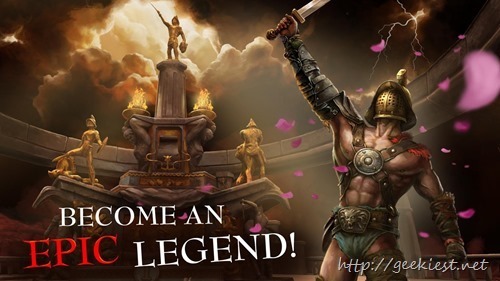 Earlier today we have posted about a game giveaway for iOS users, Famous iOS game Infinity Blade – FREE for a limited time. If you are an Android user, here is a good news for you. 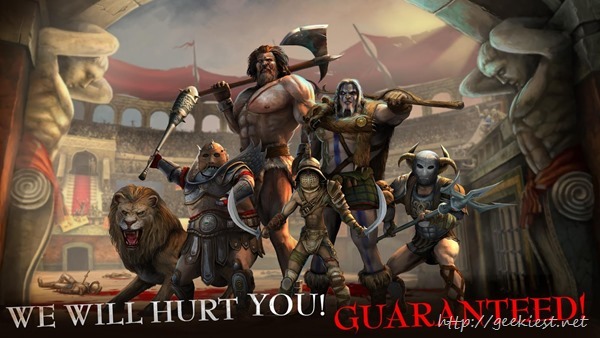 A game, I, Gladiator which is similar to the Infinity Blade, for Android devices goes Free to play on the Play store. This game was paid one earlier and now the developers decided to make it Free to play. The application will have in-App purchases.